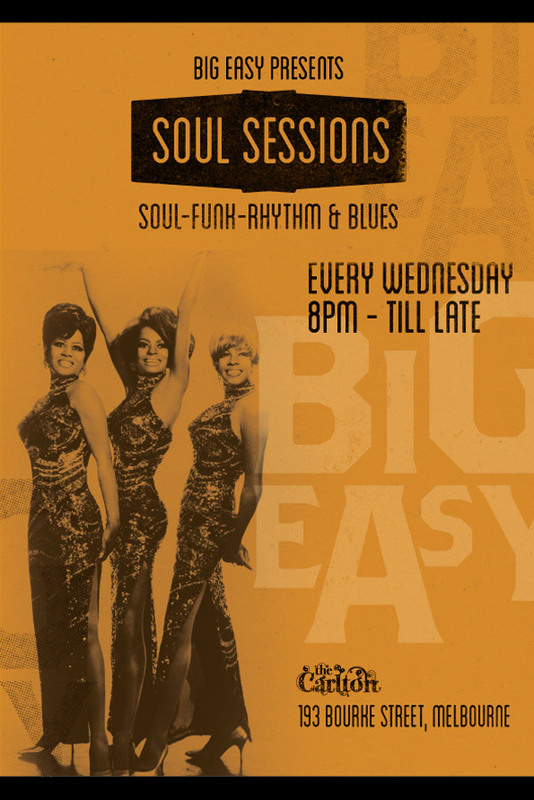 Join us Wednesday nights for some funky soul, rhythm and blues. Indulge in our delicious, New Orleans inspired menu, matched with some our favourite cocktails. So come past The Carlton, relax into Wednesday and feel the vibe of something new!